Element from its combined form involves various principles of chemistry. A particular element may occur in a variety of compounds. The process of metallurgy and isolation should be such that it is chemically feasible and commercially viable. 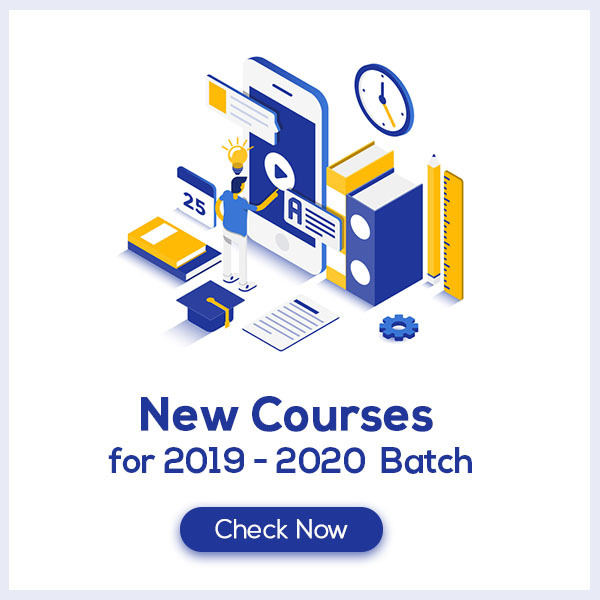 Still, some general principles are common to all the extraction processes of metals. 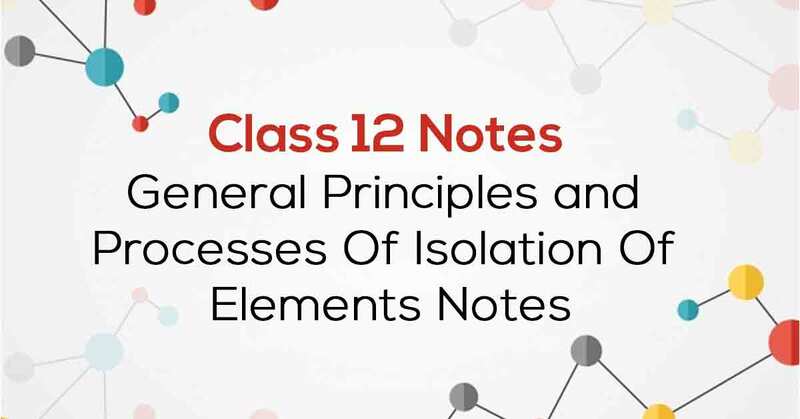 Know More about these in General Principles and Processes of Isolation of Elements Class 12 Notes. 6.8 Uses of Aluminium, Copper, Zinc, and Iron.